From your first car to your dream car, we'll be here for you. 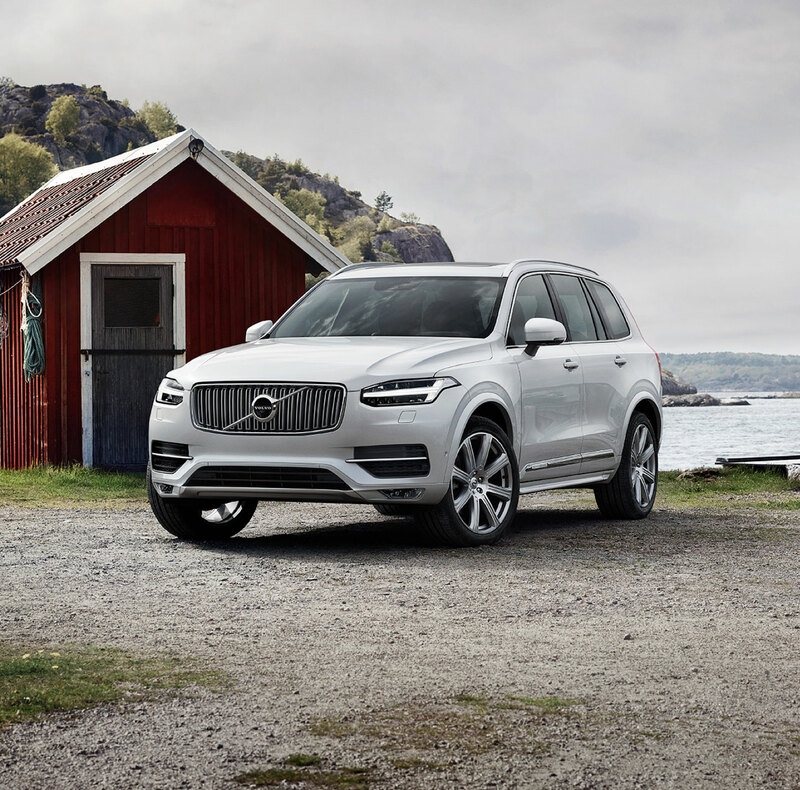 Are you in the market for a new 2018-2019 Volvo? We here at Sill-TerHar Volvo Cars, serving Broomfield CO, Westminster CO, Arvada CO, Boulder CO and Denver CO and located at 125 Alter Street in Broomfield, can help you find the perfect one! 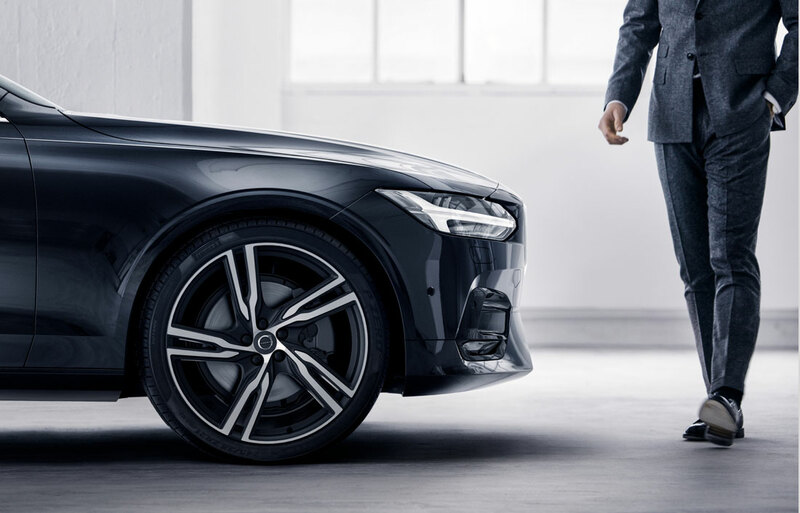 At Sill-TerHar Volvo Cars, our knowledgeable and attentive staff will be able to connect you with the Volvo model that will best suit your needs. By engaging with you in a professional but personal manner, we will glean exactly what you are looking for and help you find it. It's no accident that Volvo is known for safety and quality. Upon further inspection of a new 2018-2019 S60, XC60, V60, S90 or XC90, you'll understand why. Check out our site to see what we currently have available in the greater Denver area, and contact us with any questions whatsoever. Are you thinking you'd prefer to find a used model? Our impressive selection of topnotch used cars is as highly regarded as our new inventory. Each vehicle has been tested thoroughly, so you can rest assured that your vehicle will function safely and efficiently. Whether you plan to lease or own your new car, our financing team is here for your support. We will work together with you to find the best possible deal when it comes to your car loan or lease. You'll be able to feel confident that your financial goals will be respected. If you have questions along the way, our friendly staff will go all-out to answer them. Want to keep your new Volvo functioning optimally? Well, Sill-TerHar Volvo Cars' Service Center can do just that. 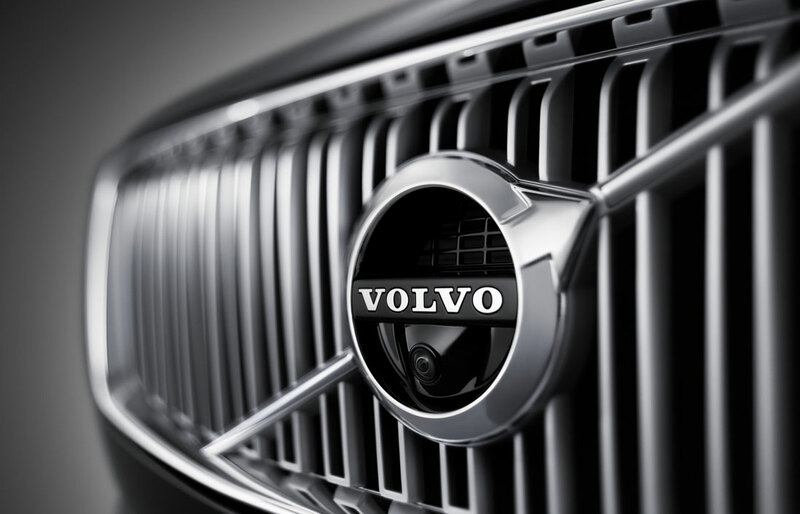 Our technicians are well-trained and are provided with only genuine OEM Volvo parts to use for repairs, so you can once again be assured of quality. Are you noticing a pattern here? At Sill-TerHar Volvo Cars , quality is our middle name. Come visit us at the address above to check out our inventory in person and get out for a test drive. Have Your Eye on a New Volvo? Sill-TerHar Volvo, Serving Broomfield, Westminster, Arvada, Boulder and Denver is the Place to be! We certainly don't blame you. 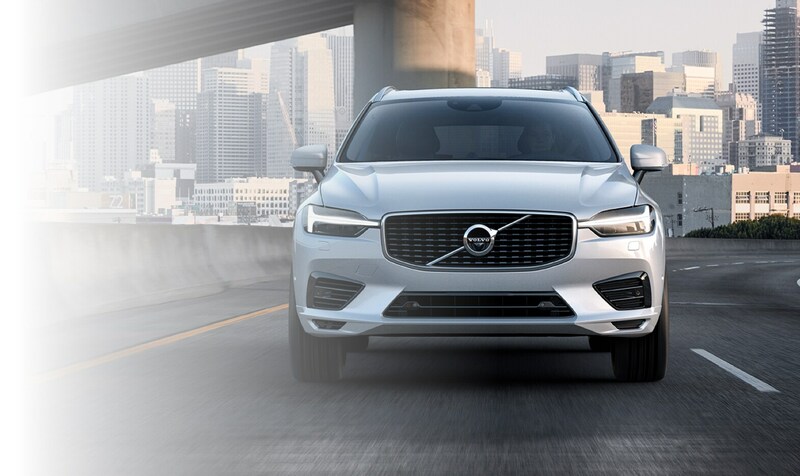 The vibrant new Volvo S60, XC60, XC70, V60 Cross Country and V60 cars in our showroom serving drivers from Broomfield, Westminster CO, Arvada, Boulder and Denver always bring style and performance to the table. In fact, with a wide-range of exciting Volvo models available, it can be difficult to make a decision. That's where Sill-TerHar Volvo comes in; we're happy to review the details and answer any questions to help you discover the vehicle that best matches your lifestyle. A big bonus to the new Volvo lineup is options. Models like the Volvo S60, XC60, XC40, V60 Cross Country and V90 each feature unique features that truly set them apart from the bunch. Yet they all find common ground with their well-crafted and high-quality design. Satisfy it with a test drive of a new Volvo model that piques your interest, here at Sill-TerHar Volvo in Broomfield. If a new Volvo isn't what you had in mind, then why not take a look at our wide variety of used vehicles? Every one of them a gem, a complex story of previous ownership, with personality emanating from every line and curve, all at very affordable prices. If you're still concerned about payments, our skilled financial team will help you secure a loan or lease that can fit nearly any budget. So, you've found your favorite Volvo: now what? After helping you discover your next new or used Volvo S60, XC60, XC40, V60 Cross Country or V60, Sill-TerHar Volvo doesn't simply disappear. We know that car loan and lease options can quickly become confusing, especially when you're not well-versed in the topic. That's when our Volvo lease experts jump into action; these financial gurus are available to answer any questions that you may have and help to guide you down the path to ownership! Fantastic customer service from Sill-TerHar Volvo doesn't end when the sale does; our dealership also staffs a fantastic, onsite auto service and repair center. Their goal: make sure every mile you spend behind the wheel is one that's free of worry. They do so by firmly knowing your specific Volvo S60, XC60, XC40, V60 Cross Country or V60 inside and out, only using high-quality Volvo parts and by making sure you're aware of every service being performed on your car as well as why it's being done. At Sill-TerHar Volvo, we're eager to demystify the car-buying process in a way that's clear and informative. The next time you're in the market for a new or used vehicle, we invite you to stop in and meet our kind professionals at 125 Alter Street Broomfield, Colorado to see for yourself!